As a fitness fanatic, you love hitting the gym. Getting in extra sets, feeling the burn, and getting that sleeve splitting pump. Like Arnold said, getting a pump truly is one of the best feelings in the world. While lifting weights is fun, oftentimes the tedious, boring side of training is found in cardio. While cardio is a requirement for a balanced physique and for staying lean, it’s not the most fun activity in the gym. In fact, if you are like most gym-goers, you probably dread cardio. Cardio is not only boring, it can also lead to injuries. New research shows that running is one of the most injury prone activities, with 50%-70% of running injuries being due to overuse. For example, going for a simple 1 mile run will involve over 1,500 steps! Each of those footstrikes can cause damage to the bones and ligaments that hold your body together. This stress can lead to long term injuries. So how can you get your cardio in AND stay injury free? The answer is to do low impact exercises. The term “low impact” refers to movements that don’t have a jarring effect on your body. For instance, swimming in a pool is low impact. Your body never makes contact with a hard surface. Running on the other hand (whether it’s on a track or on a treadmill) involves impact every time your feet make contact with the ground. Over time, all of this impact can lead to injuries and pain. So what are the best low impact exercises? Read on below. 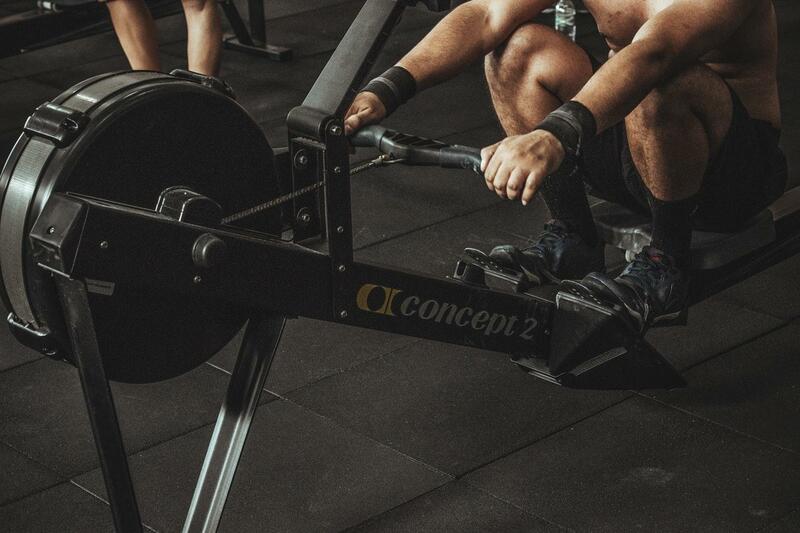 Rowing is one of the best exercises you can do. Not only does rowing provide an amazing cardiovascular stimulus, it also is impact-free. As your body slides up and down on the rowing machine, your feet stay in place. You get all of the cardio effects of running, with none of the shin splintering consequences. As an added benefit, rowing involves using your upper back and arms. 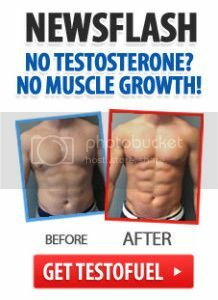 This can help to build strength and some muscle mass. This makes rowing a win-win! Swimming (as mentioned earlier) is one of the best ways to get cardio. Swimming is probably the easiest exercise on your body, since you don’t make contact with anything but the water. However, it can be hard to get a good cardiovascular stimulus from swimming, unless you are a competent swimmer (with dialed in technique). If you are new to swimming, simply swimming a few laps can be a colossal challenge. It is recommended that you take swimming lessons before deciding to swim as a form of cardio. Once your swimming technique is on point, it’s hard to beat swimming as cardiovascular training. It’s easy on your body, and builds up your ability to conserve oxygen. You’ve probably seen this gigantic piece of equipment in the corner of your gym, the old school Stairmaster. While it may look bulky, using a stair climbing machine is a great way to get low impact cardio. If your gym doesn’t have a Stairmaster, you can also go to your local track and walk up (and down) the stairs. This is easy on your ligaments and bones, but also still provides a challenge. You can also throw some lunges in to work your legs even more. Getting out on a bike is a great way to improve your fitness without damaging your body. Biking provides a great cardio stimulus without any of the effects of high impact exercise. Biking is a great form of exercise because it gets you outdoors. Plus, you have the option of doing road biking or mountain biking (off road). Make sure to be cautious of cars when road biking, always wear a helmet and bright colored safety gear. You can also do indoor cycling. Whether it’s spin classes or Airdyne (which is a great alternative to the rowing machine); these will be safer options (though not easier) and, as long as your gym has the equipment, won’t require you to buy a bike. Don’t laugh. Walking is a great form of low impact cardio. Walking does involve foot strikes, but it is small, and easily managed by your body. Did you know that walking is one of the few activities you can do to lower cortisol? That’s good news! Plus, simply walking is one of the easiest things you can do. Adding a 20 minute walk to your daily routine is a great way to improve your overall health and wellness. Getting cardio is important. If you desire to have a lean, chiseled physique, cardio is a must. However, take care of your body and make sure that you aren’t doing more harm than good. Make sure the cardio option you choose is a long term solution. If you do plan on adding more high-impact forms of cardio to your training, add them in slowly. Make sure you are focused on building stronger bones and joints over the long term, don’t sacrifice your health with damaging exercise. Unless you have perfect form, stay away from high impact sprint exercises. You’ll stay healthier, and it will allow you to get in the gym more often! David Brett is a fitness coach and writer over at www.brettsfitnesstips.com. You can find his recent writings on health, wellness, and fitness there. Water Exercises for a Slim and Toned Physique! Six Health Reasons to Start Cycling!